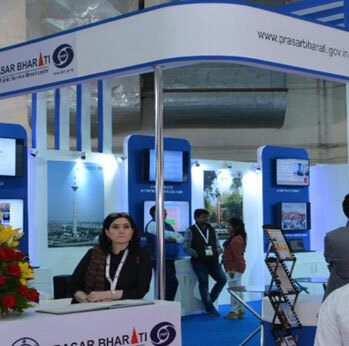 Broadcast Engineering Society (India) is the biggest Society of broadcast professionals in India. 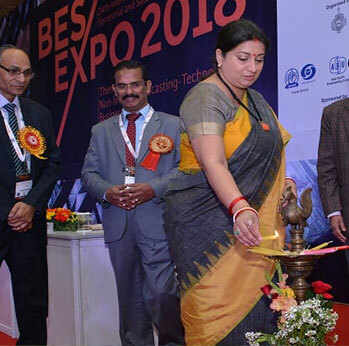 Established in 1987 with the objective of disseminating knowledge in Radio& TV broadcastingamong engineers and scientistsin India, the Society encourages education, research and training in broadcast engineering through active cooperation with academic institutions, industry and Govt. 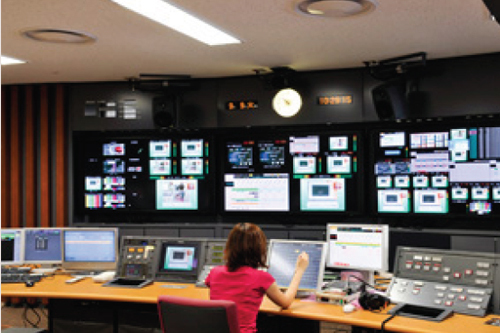 The Society works closely with leading broadcast organizations in the world including ABU Malaysia, DRM U.K. and SBE U.S.A. 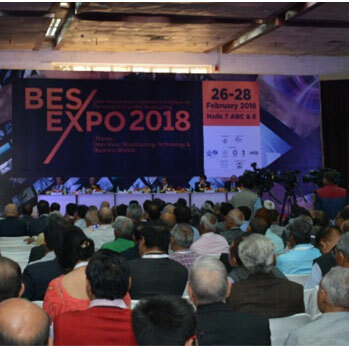 The Society plays a leading role in inviting experts from different areas of broadcasting to facilitate adoption of new technologies in the broadcasting sector in India. The Society is a member of Engineering Council of India. The Society has twelve local chapters at Ahmedabad, Bangalore, Bhubaneshwar, Chennai, Guwahati, Hyderabad, Kolkata, Mumbai, Pune, Jaipur, Thanjavur and Thiruvananthapuram. At the time of going to the press, the Society had over 2500 individual members and 50 corporate members on its rolls.